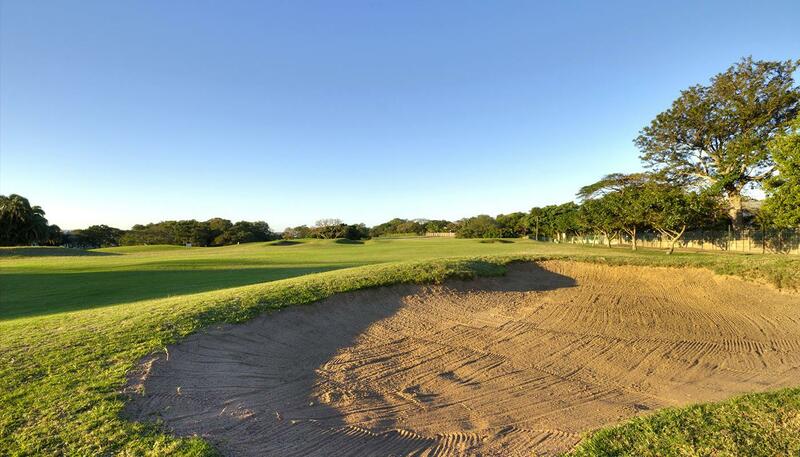 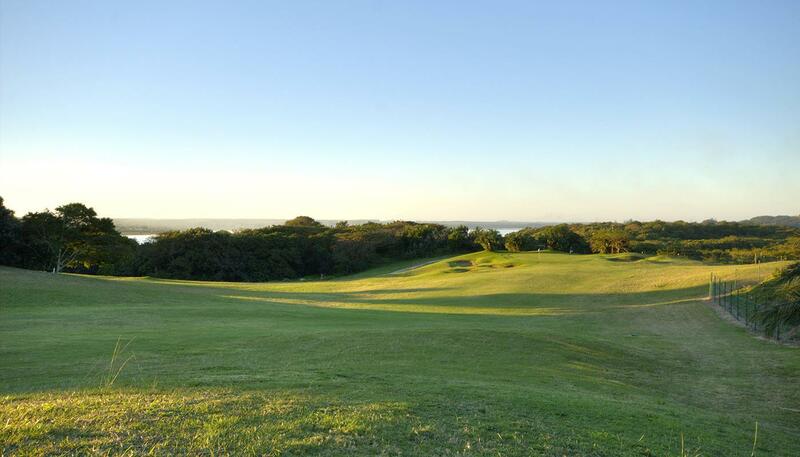 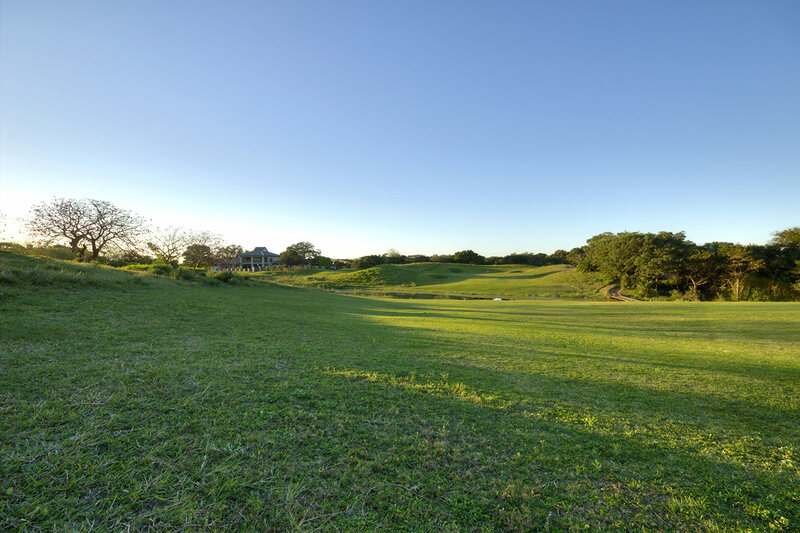 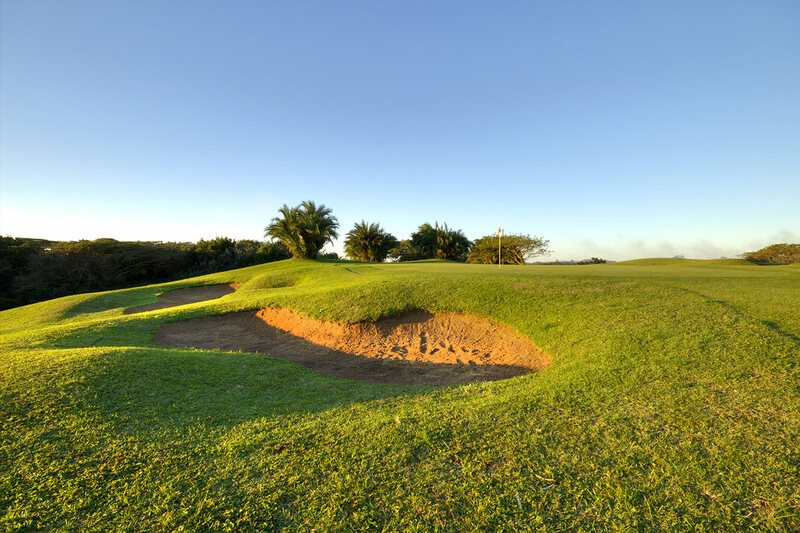 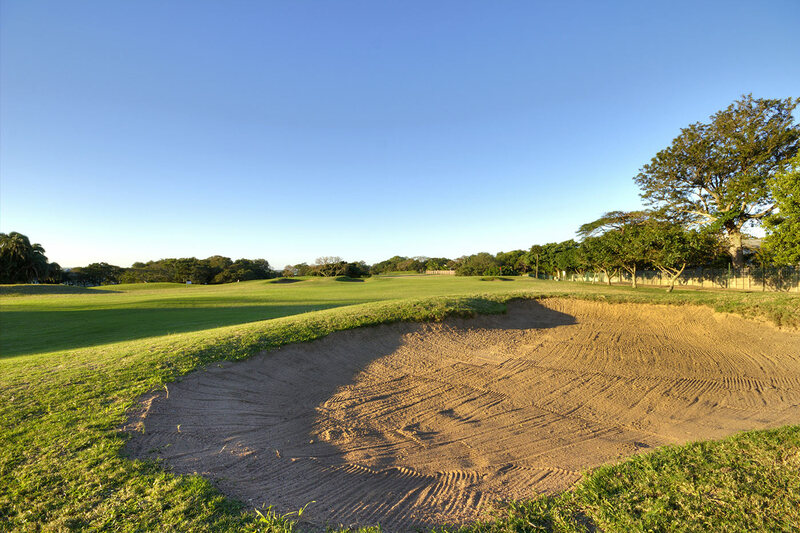 The Richards Bay Country Club’s intention is to promote sport and recreation in and around the City of uMhlathuze, while also striving to generate sportsmanship and good fellowship. 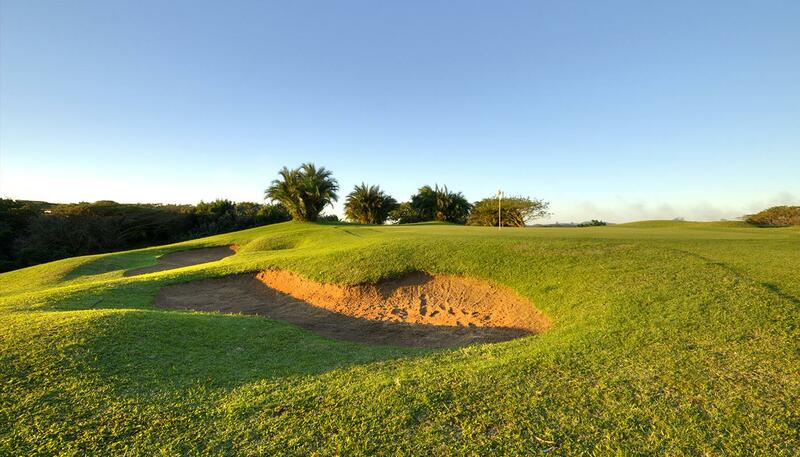 It provides facilities and services to members of the Club as well as specific needs of the community. 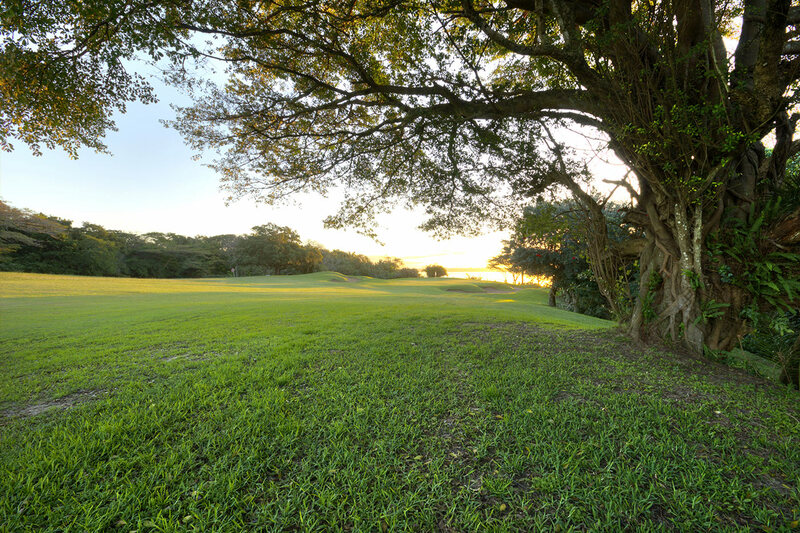 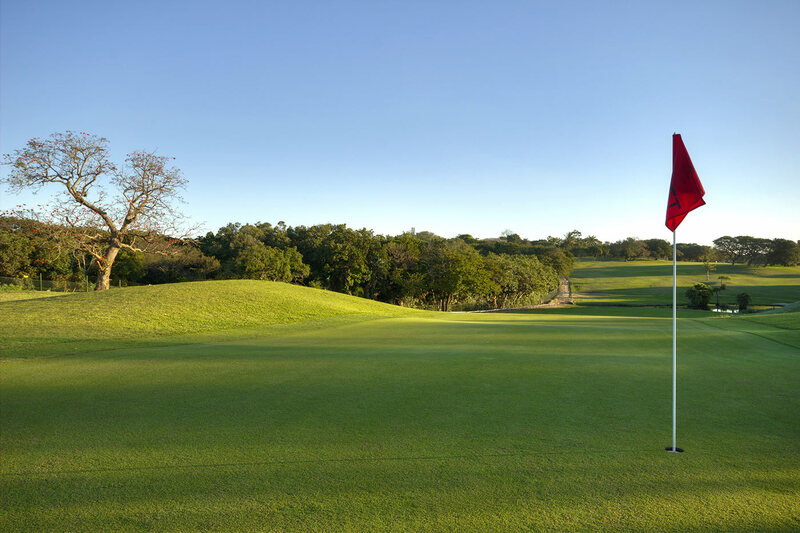 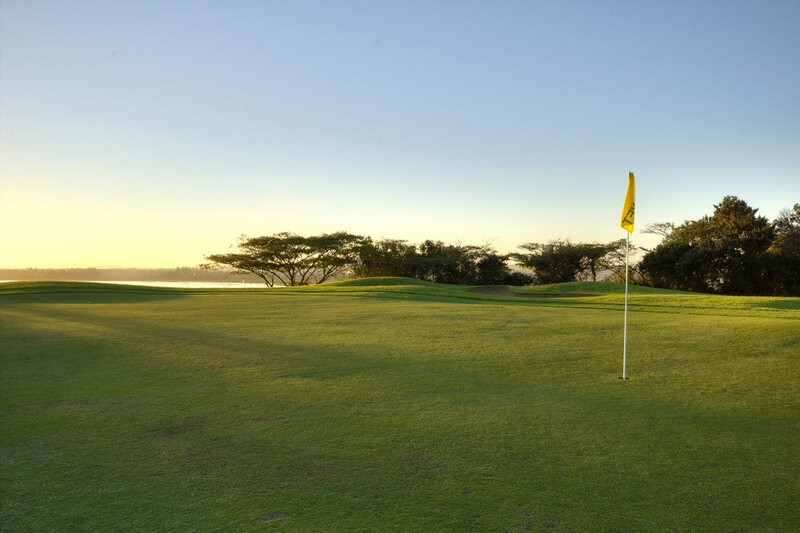 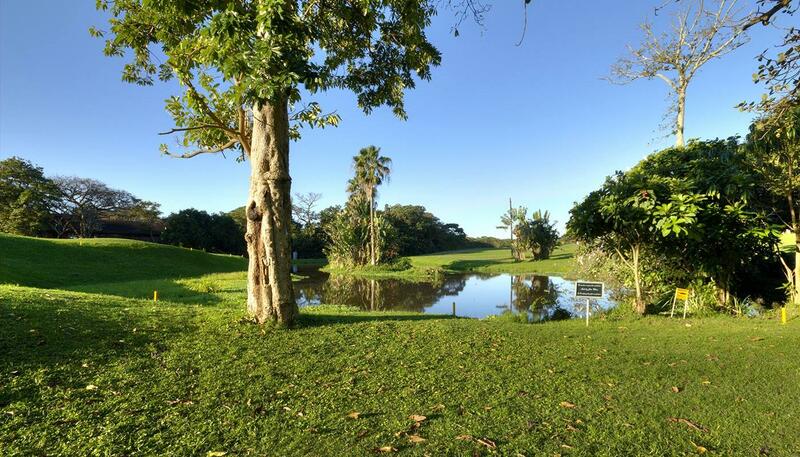 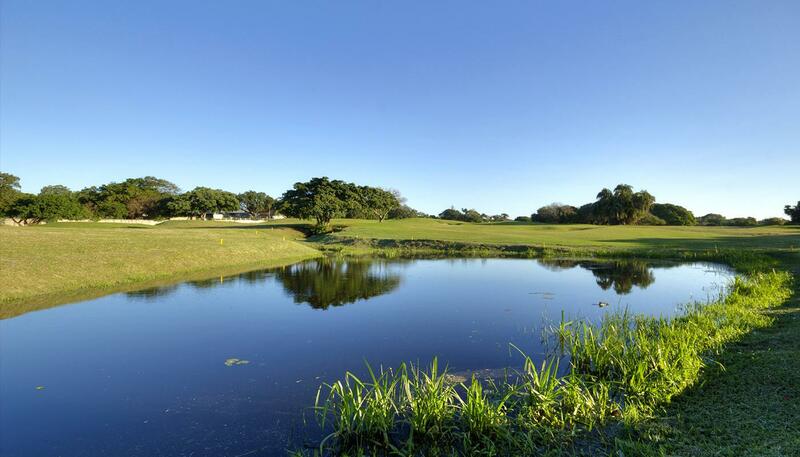 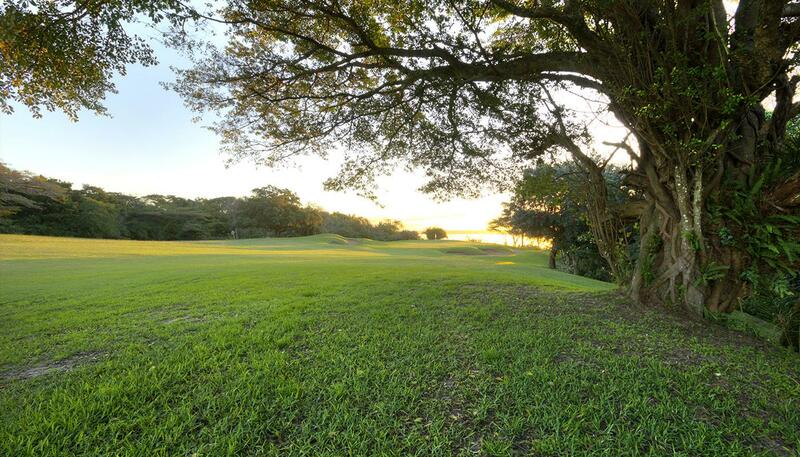 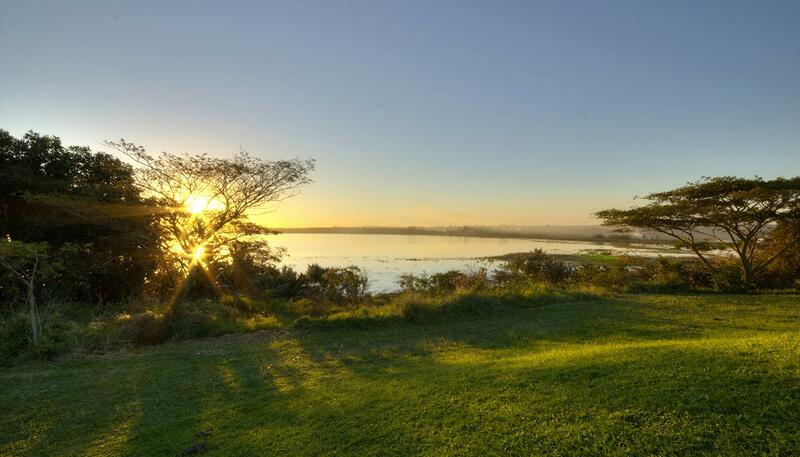 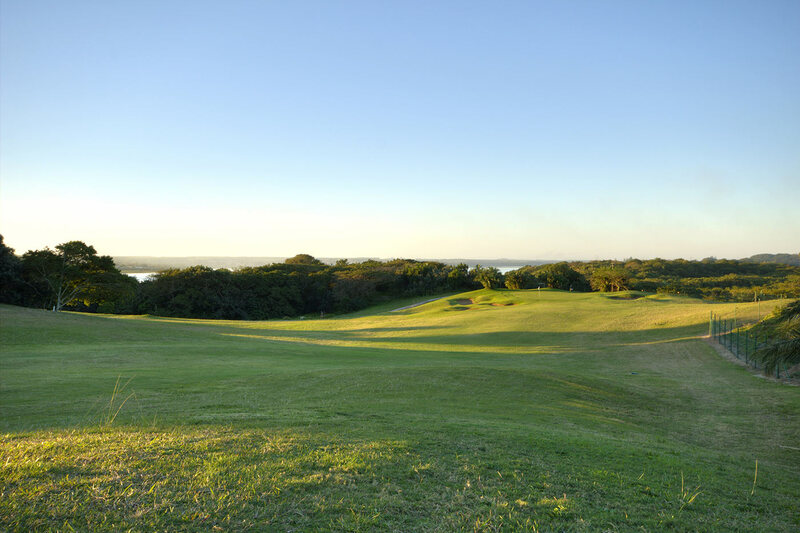 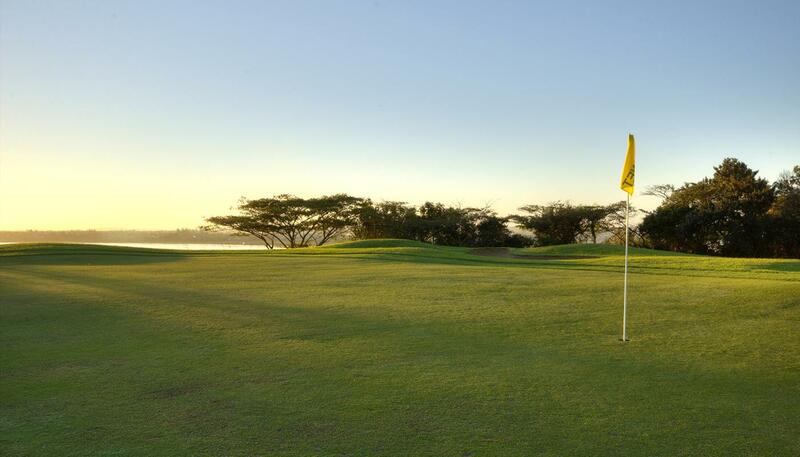 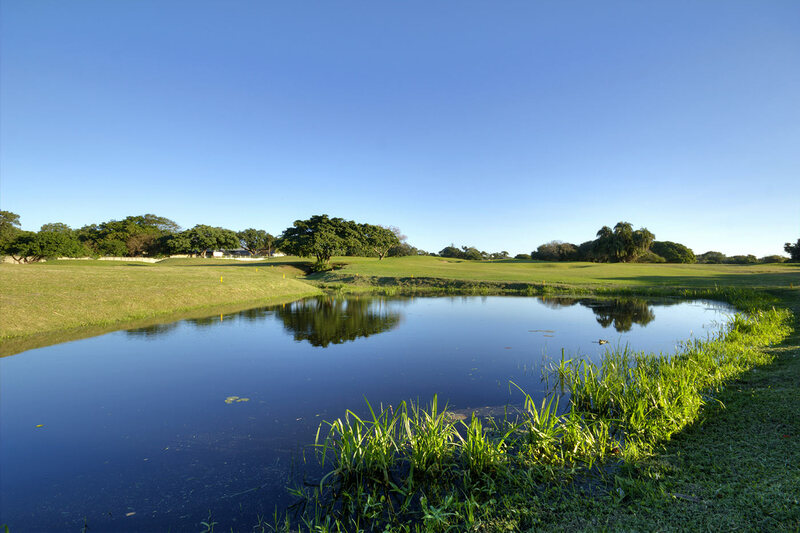 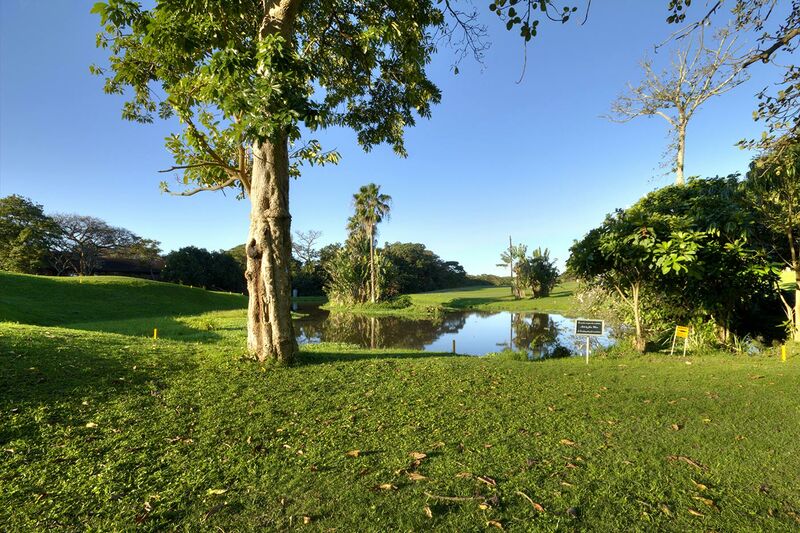 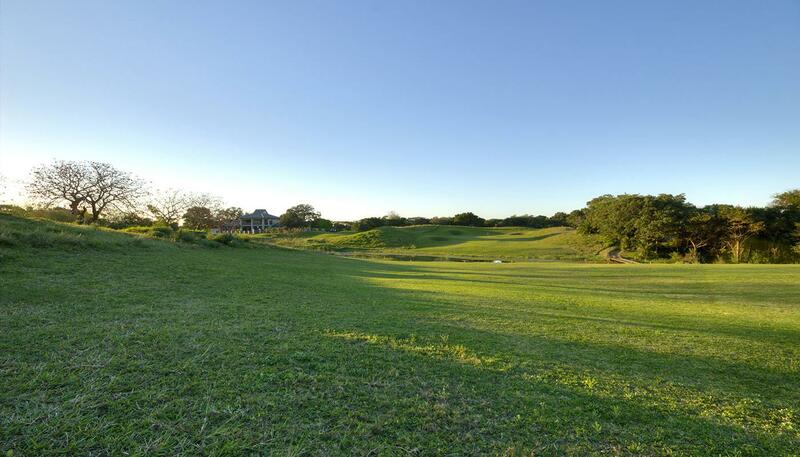 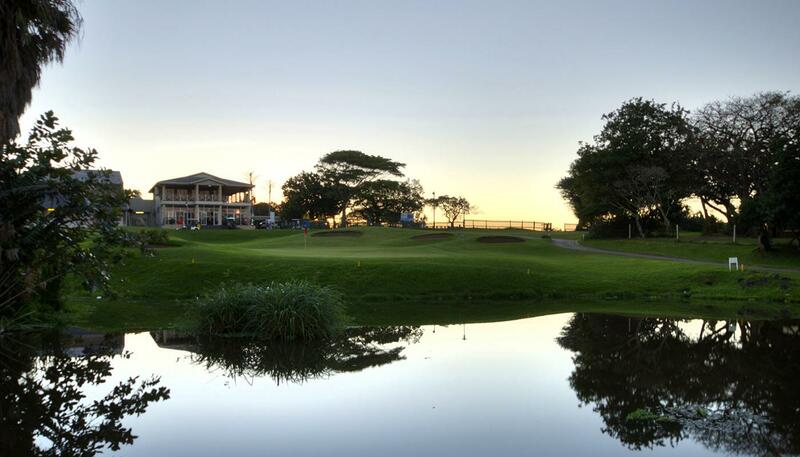 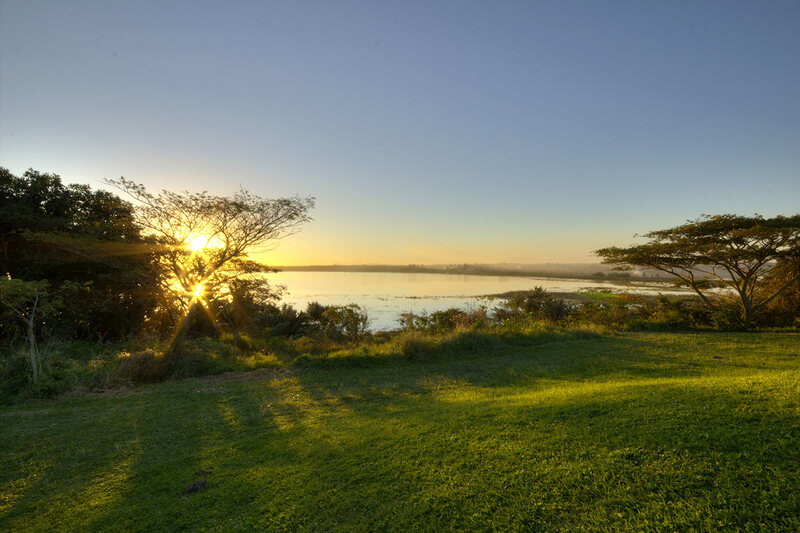 The success of the Richards Bay Country Club’s endeavour is measured by the appropriateness and quality of service to those who use the facilities.